Tags: Ali Imsirovic, Poker Masters, Steffen Sontheimer. The 2018 Poker Masters was scheduled on September 6 to 15. According to the website, The Poker Masters revolutionizes the high roller landscape with a week of tournament poker at the highest stakes. The series pits the best players in the world against one another in a series of events, each with 7-figure prize pools. 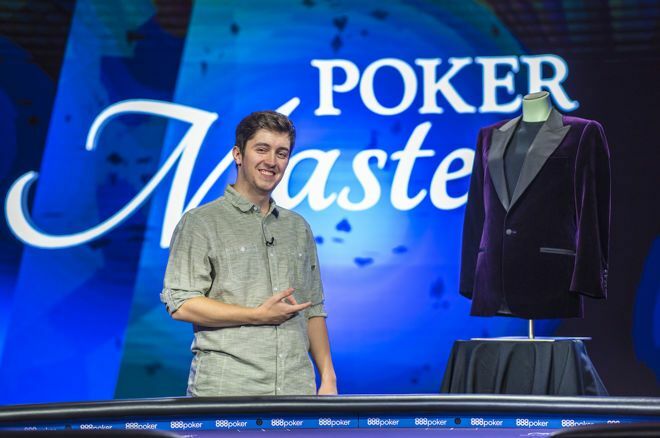 Millions will be won every day, but only the richest of the rich will be named the Poker Masters Champion and awarded the Purple Jacket by netting the highest earnings across the whole series. There's no time to be "one and done" as consistency is key at the Poker Masters. 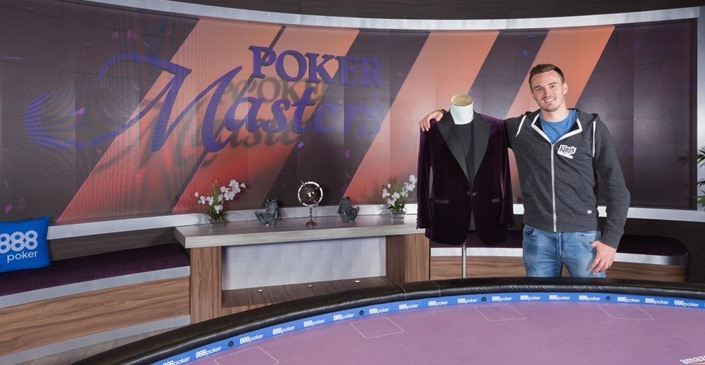 The inaugural Poker Masters Purple Jacket winner last year was German poker pro Steffen Sontheimer, who said, "The Poker Masters is about the best of the best challenging each other for nine straight days. It's draining but also one of the most exciting tournaments of the year." He won two out of a total of five events in the 2017 series, cashing in for $2,733,000. 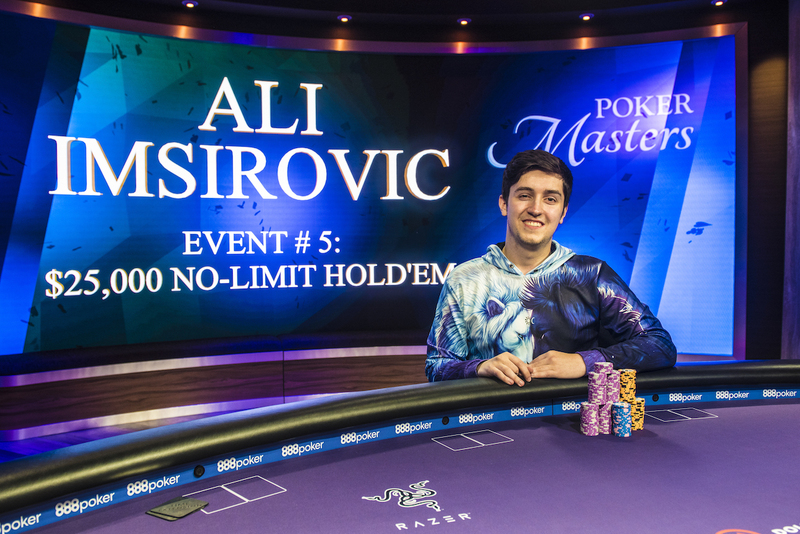 These two triumphs and an 8th-place rank in the series' kickoff $10,500 buy-in event, Imsirovic earned ample ranking points to qualify as the winner of the 2018 Poker Masters Purple Jacket. Imsirovic said after he has secured the jacket, "There are very few things that can compare to this. This win is very prestigious for me because this event series has all the top players in the world. I know the World Series of Poker main event is seen as more prestigious, but in that event, you need to get very lucky across nine days battling against a below average field. In these fields, you constantly have to play your best because otherwise, you're just going to get destroyed." Imsirovic managed to win his very first live tournament event almost three years ago. Prior to this incredible achievement at Poker Masters, he had earnings just over $1.1 million in live lifetime earnings. Thanks to his win in the $25,000 event last week, he now has set a new personal best for biggest cash, winning $462,000 after leading a field of 66 entries. Merely a day later, he improved on that record already, besting 47 entries in the $50,000 buy-in event for the biggest payday of his career, a whopping $799,000! Imsirovic said, "There are still plenty of guys I think are much better than I am, so I got a lot of work to do. I just ran better than they did but I'm looking forward to the challenge. I'll play more with these guys in future high rollers and just try to improve and get to their level." 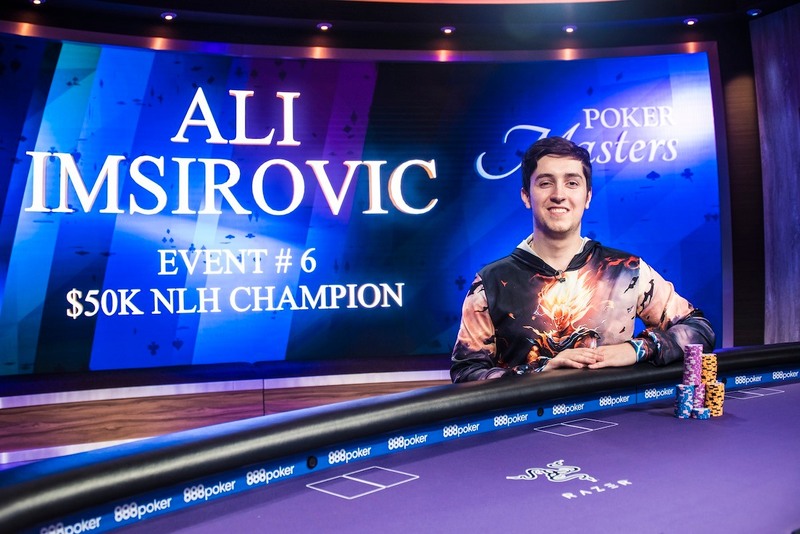 10 comments for "Ali Imsirovic wins Purple Jacket at 2018 Poker Masters"
for 1.2 millions USD. Not a bad way starting your career. The one that finished on second place got more money. 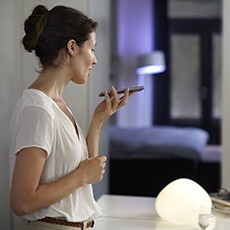 And it is also the case in lower finishes also. Very lucky and smart this boy of 23 year old. Now we can say, he has become a professional player. Two tournaments won in a few days and a great amount of money will make him play more in the future. He will win major tournaments in the future if he is ambitious. Yes. Anybody who plays at the top and comes out at the top in considered a top player. Over the top might as well. Or double top. Absolutely massive congratulations to Ali Imsirovic on being crowned champion of the the 2018 Poker Masters and winning US$1,288,600. That is a very nice-looking jacket. He is only 23. The future looks bright for him. I wish him the best of luck in all his future endeavors. The kid said that they are a lot of players better than him even after the won this huge prize so that tells you that poker is a game which even you can beat the top of the top. Well done Ali.